free phone consultation or to make an appointment. Dr. Jason Cordeiro is a licensed veterinarian, and he is insured and bonded by AVMA PLIT. He graduated from Ithaca College in 1999 and the University of Pennsylvania, School of Veterinary Medicine in 2003. After completing an internship in small animal medicine and surgery in San Diego, he moved to Colorado and worked as an emergency clinician for three years in Longmont. In 2006, Dr. Cordeiro decided to follow his heart and switch to shelter medicine, working at the Humane Society of Boulder Valley, the Denver Dumb Friends League and serving as medical director for Rocky Mountain Alley Cat Alliance (RMACA)'s spay/neuter clinic The Feline Fix for two years, until RMACA merged with Divine Feline. Divine Feline and RMACA are Colorado's only low cost, high volume sterilization clinics that focus on feral cats (but also performs subsidized spays & neuters on tame/owned cats) in an attempt to reduce feline overpopulation and the shocking number of cat euthanasias in Colorado (averaging 60,000 per year recently). 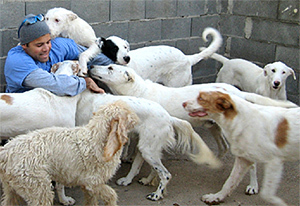 As of January, 2012, Dr. Cordeiro has 'fixed' more than 15,000 dogs and cats. For more information on low cost sterilization for feral and owned cats, visit www.divinefeline.org, and for more information on mobile low cost spay/neuter (dogs as well as cats) through the Dumb Friends League, please visit www.ddfl.org. After stepping down from being medical director at RMACA, in 2011, Dr. Cordeiro took a part-time position at Downtown Animal Care Center in Denver, a low-cost veterinary clinic. This has allowed him to focus more of his time on various spay/neuter volunteer opportunities and to be more flexible in accommodating in-home visits. Dr. Cordeiro's other passion is the plight of the Spanish Greyhound, or galgo. He has been to Spain in 2005, 2007, 2010 and 2012, donating his time and surgical skills, and is an active member of Greyhound Rescue International Network. For more information about these beautiful but egregiously mistreated creatures and to make a donation, visit www.scoobymedina.org. In addition to his veterinary training and ongoing continuing education, Dr. Cordeiro completed his Masters in Clinical Mental Health Counseling with an emphasis on grief counseling. 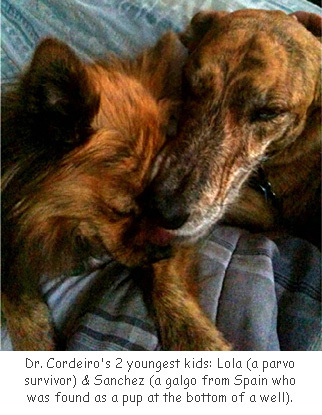 Dr. Cordeiro shares his home... his heart... couches... and most of his bed... with Sanchez, Lola and Auntie (Antigone). In his free time, Dr. Cordeiro enjoys singing and playing the guitar, snowboarding, hiking and meditation, and most of all spending time with what he loves most in this world... his family. Please call Dr. Cordeiro at 720.432.4579 for a free phone consultation or to make an appointment. 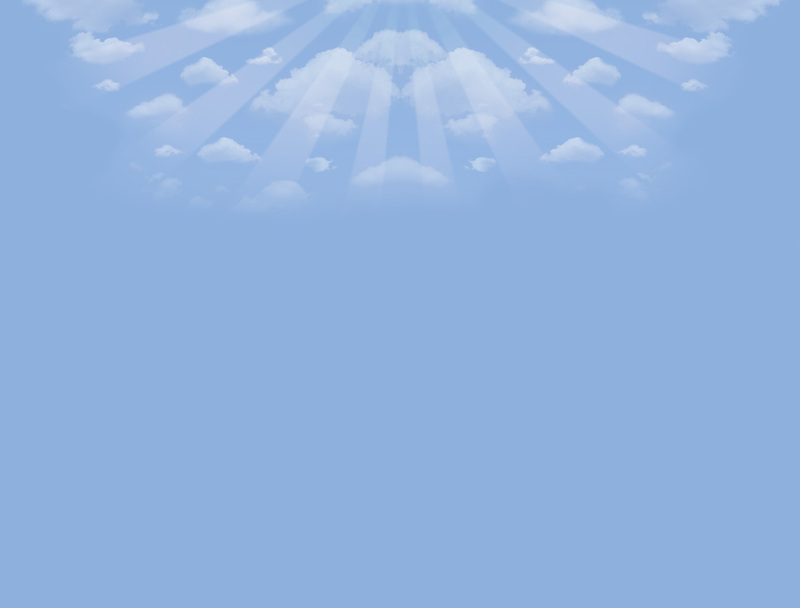 Home pet euthanasia services offered primarily in Adams County, Boulder County, Broomfield County, Denver County and Weld County in Colorado. Accommodations may be made for home euthanasia services in outlying areas in Colorado with sufficient advance notice. We accept credit card payments by Visa, MasterCard, American Express and Discover, or you can pay by cash or check. Full payment is due at the time of service. Thank you. © 2017, All Rights Reserved. 1 Last Gift Site, Colorado.